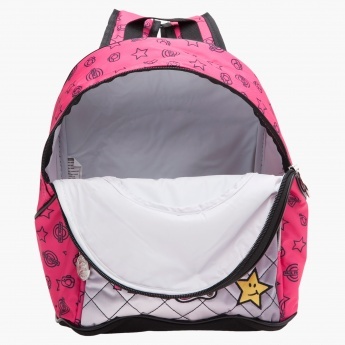 Trendy and attractive, this appealing backpack will become your kid's favourite. 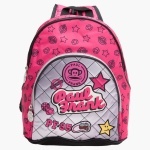 Durable and strong, it is stitched to perfection and has a print of Paul Frank on it. The spacious compartment is insulated for keeping the essentials safe.